If you use the hips to make jam or marmalade, you can only cut fruits. But if you want to make hip tea or wine, it is better to crop wild rose with 2 cm from its branch. You can revitalize and hydrate your hair by mixing a decoction of rosehip with oat bran. Add 1 tablespoon them lemon juice – apply the mixture to dry hair and wait half an hour. Then rinse. 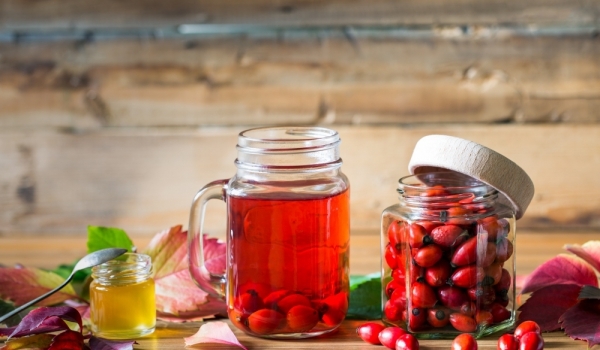 Rosehip tea is prepared by flood some dried fruits herb and leave to brew for ten minutes, then strain. He has a very astringent taste, so you can add a little honey to sweeten. 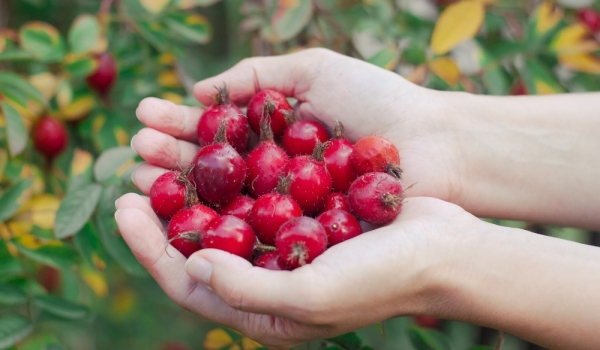 – Heat the half liter of water after boiling, pour 3 tablespoons Rosehips. Cook ten minutes in a closed container and then drink 1 cup of coffee three times a day.